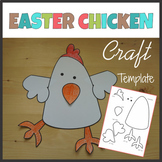 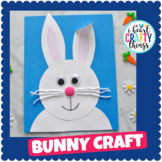 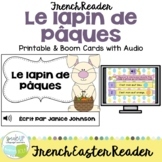 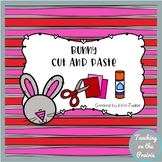 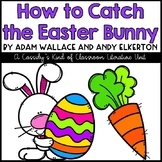 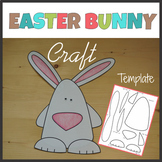 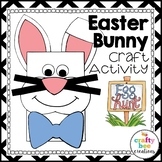 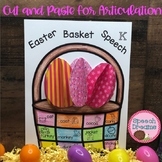 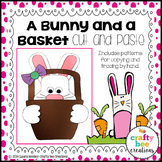 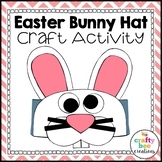 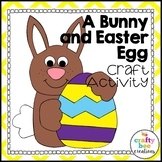 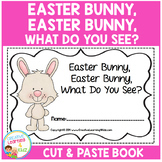 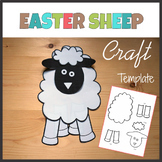 Easter Activities: 3D Bunny Easter & Spring Craft Activity Packet Black & White Version:This Easter arts and crafts activity packet is a fun way to create a three-dimensional bunny to decorate the classroom or home. 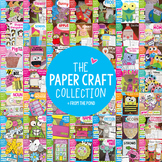 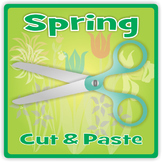 All that is required are scissors and glue. 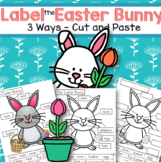 Simply print, cut, and paste.